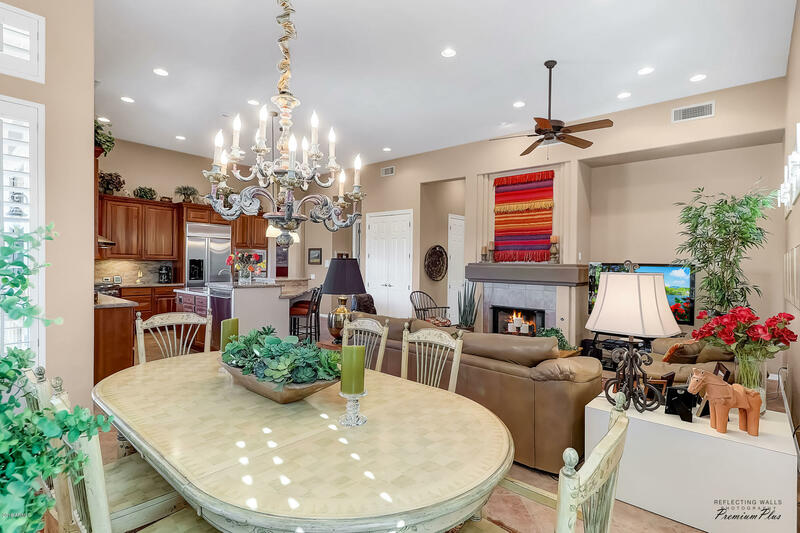 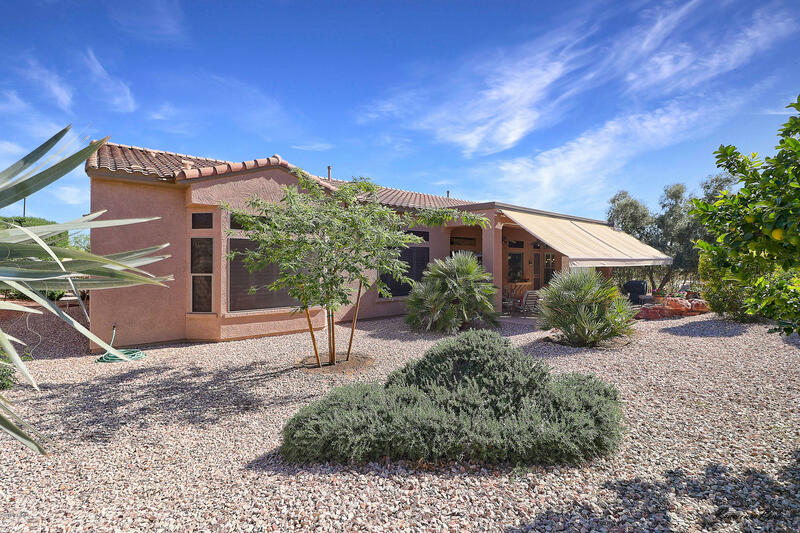 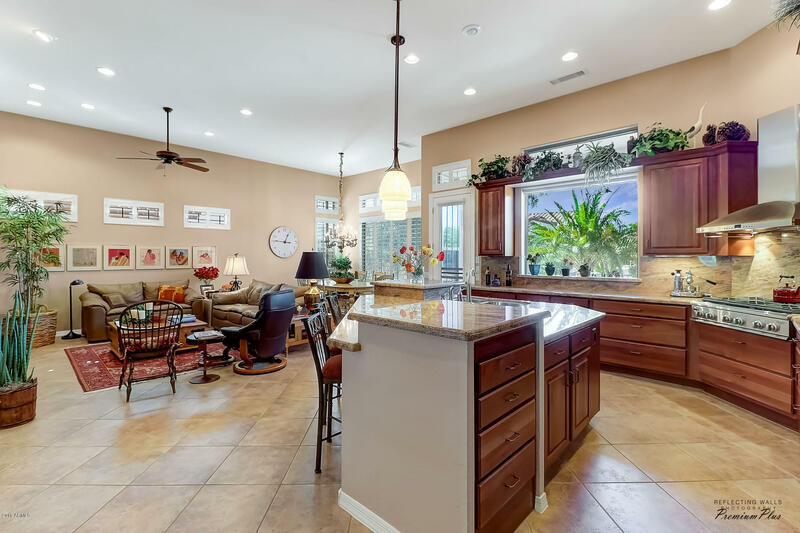 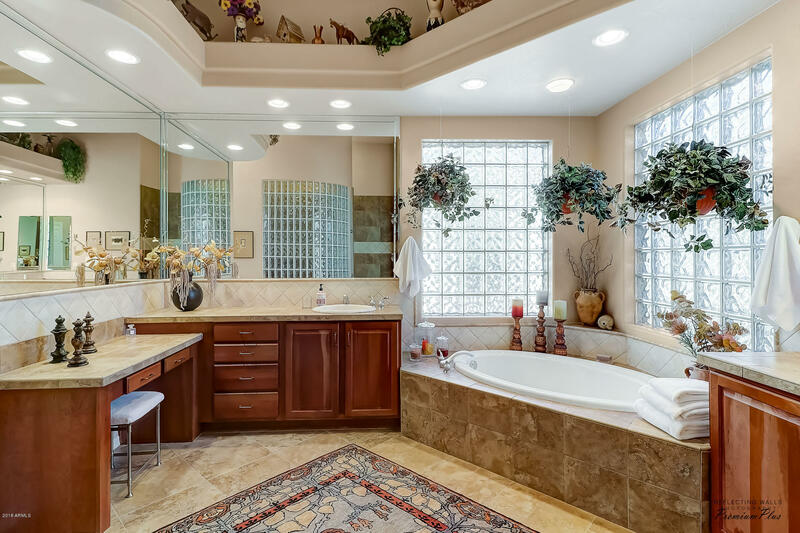 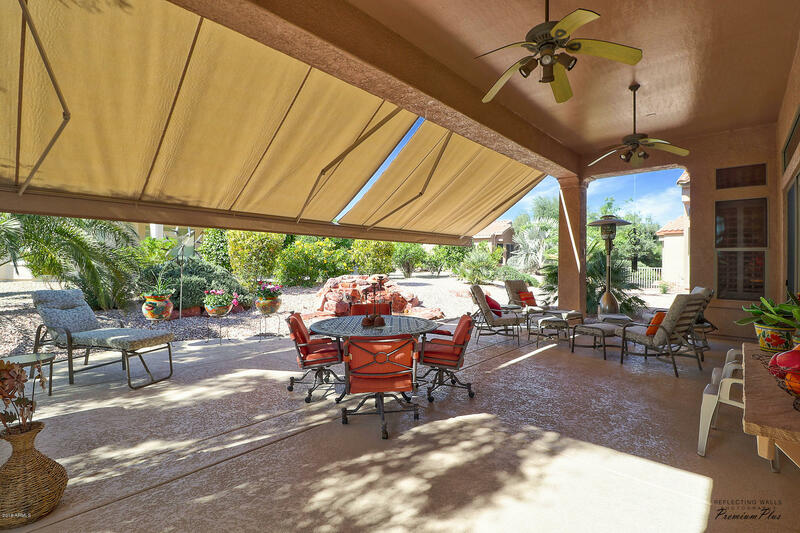 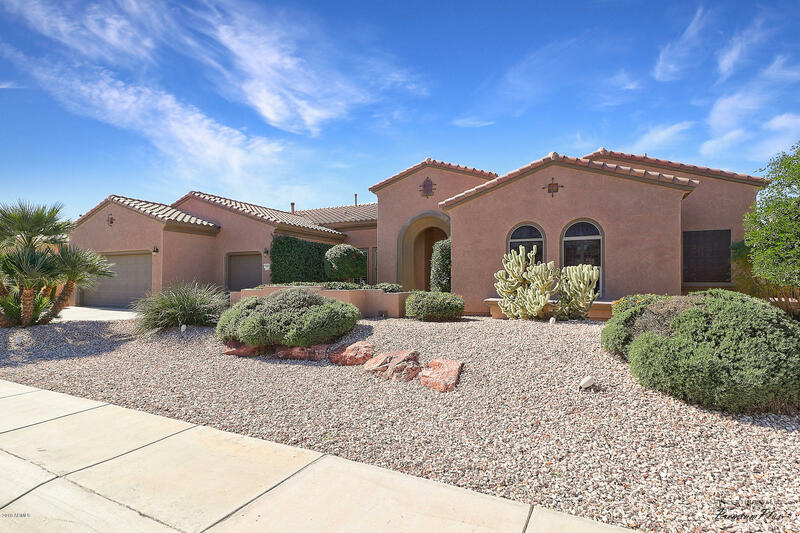 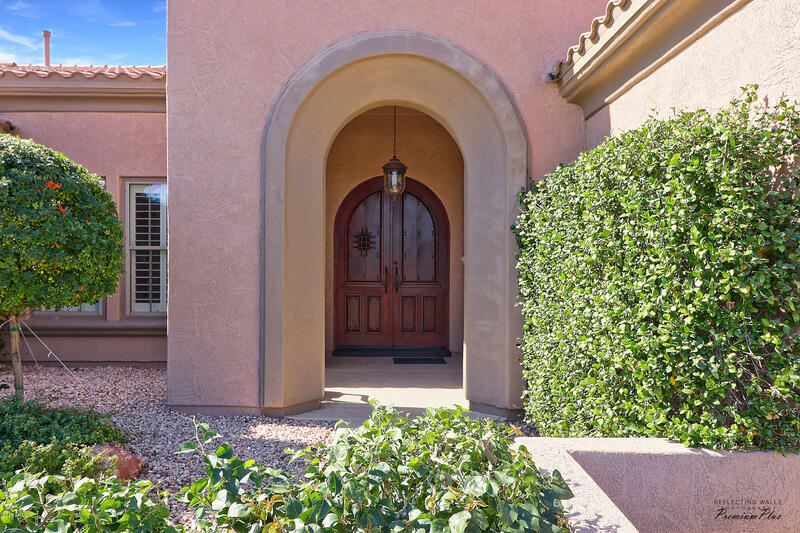 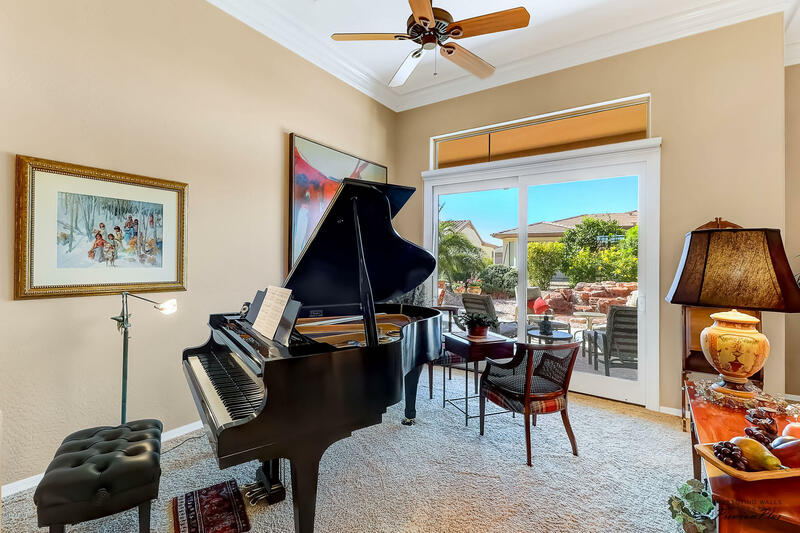 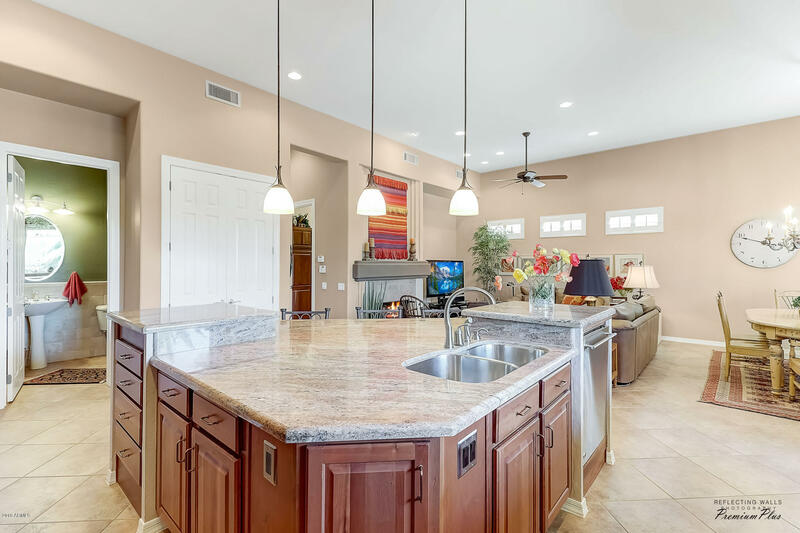 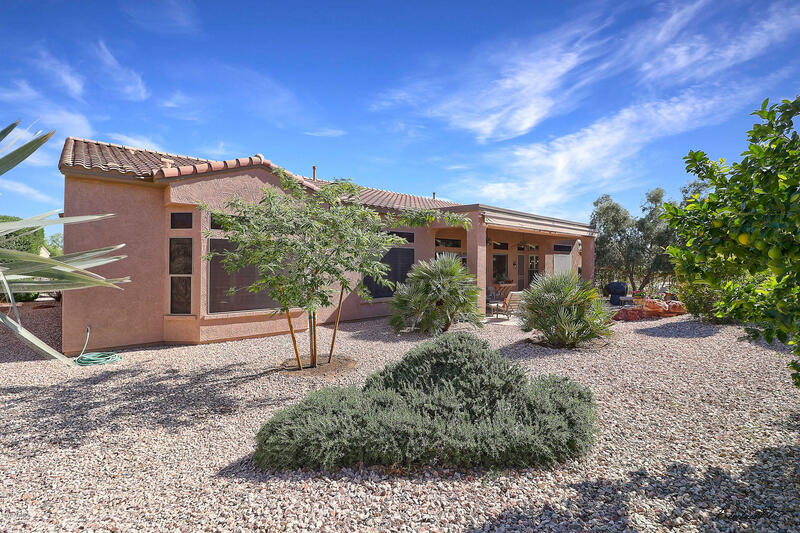 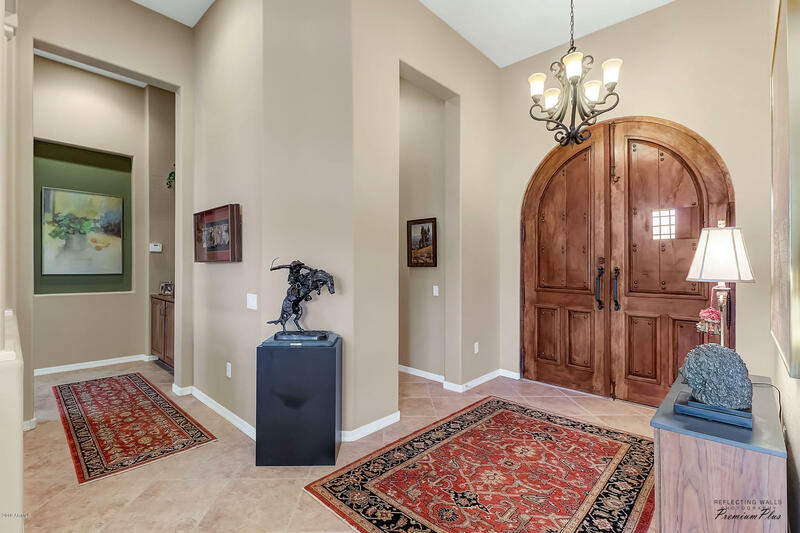 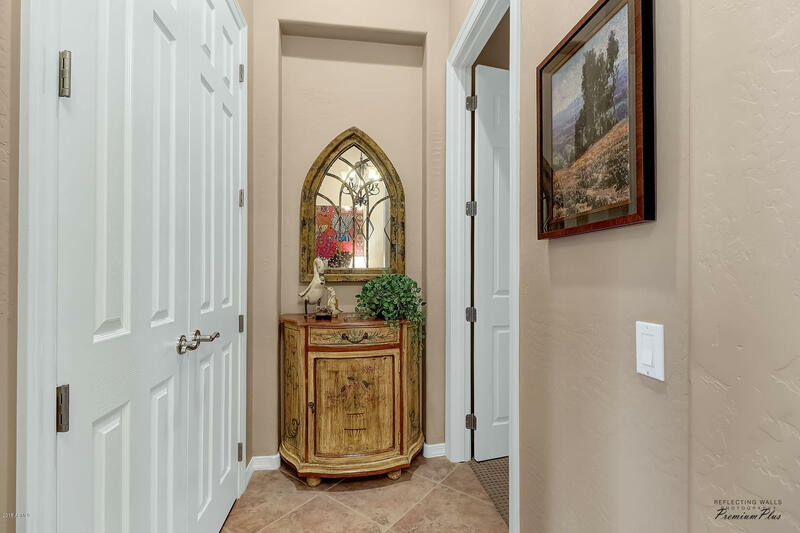 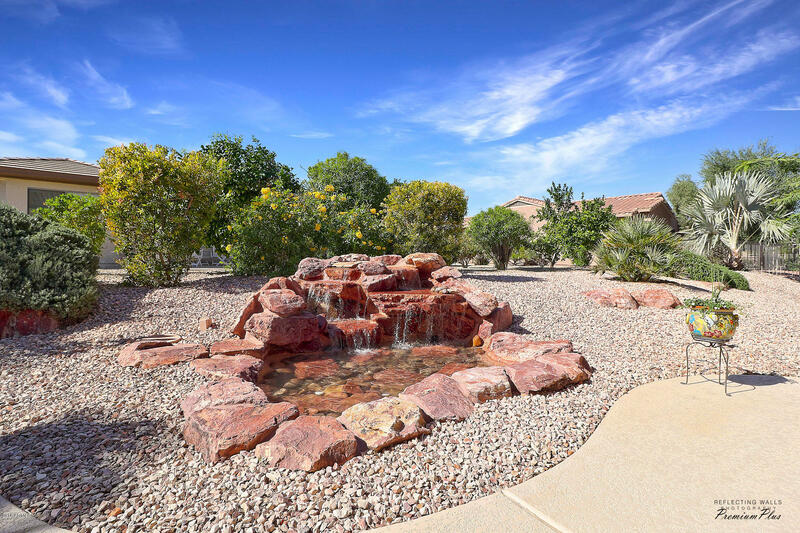 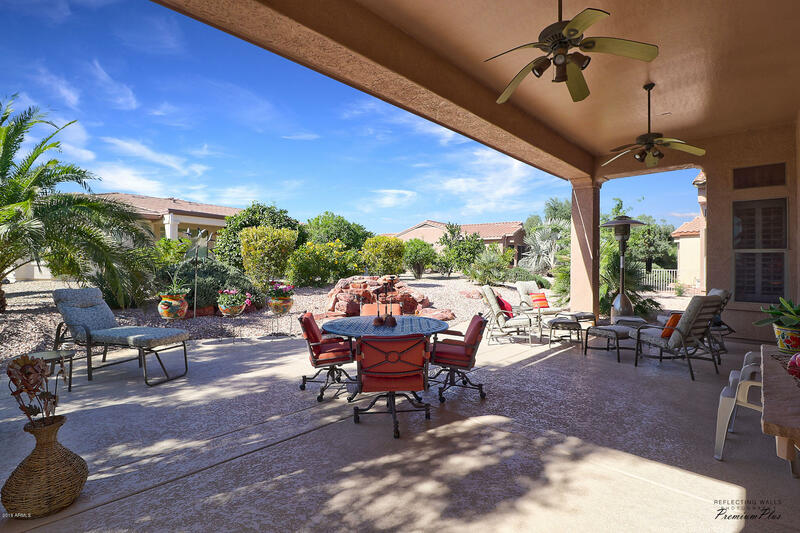 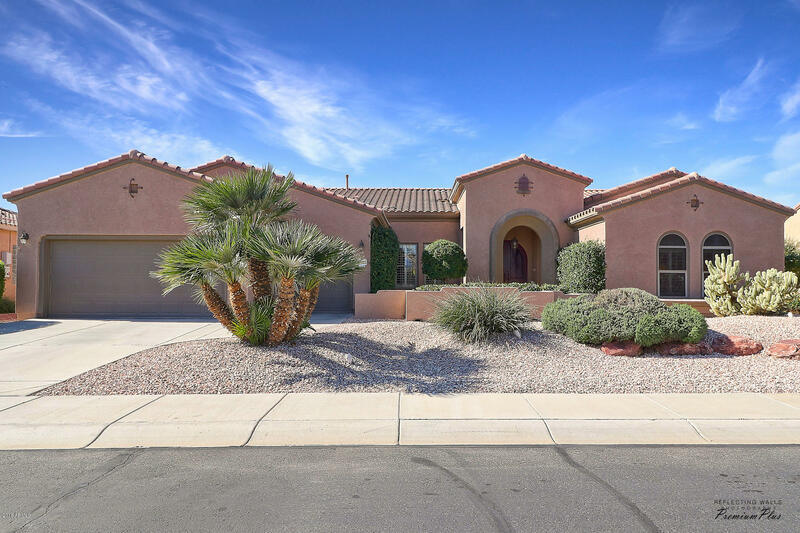 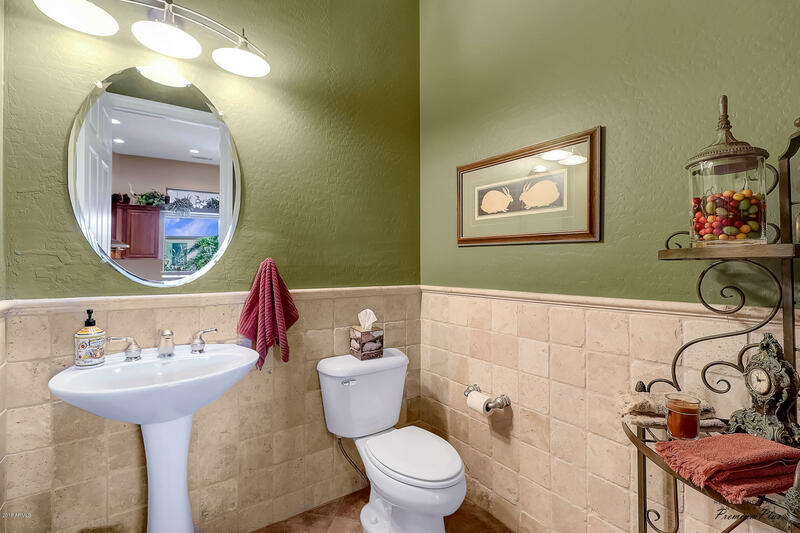 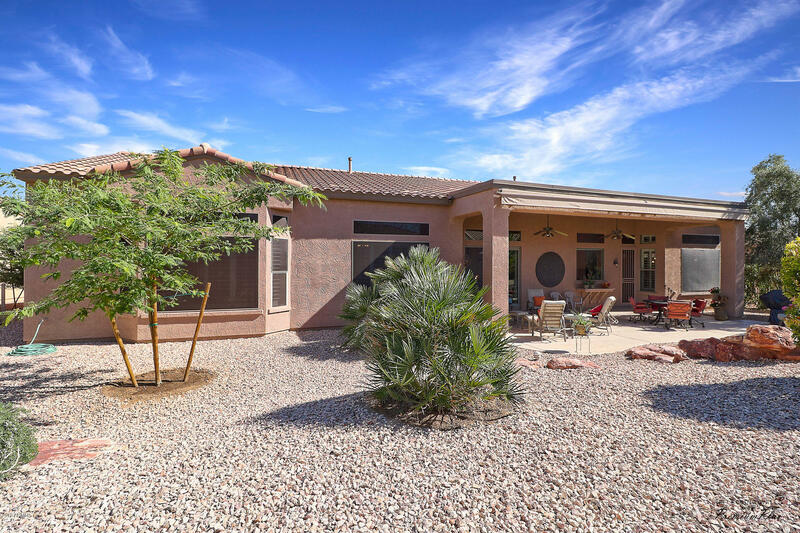 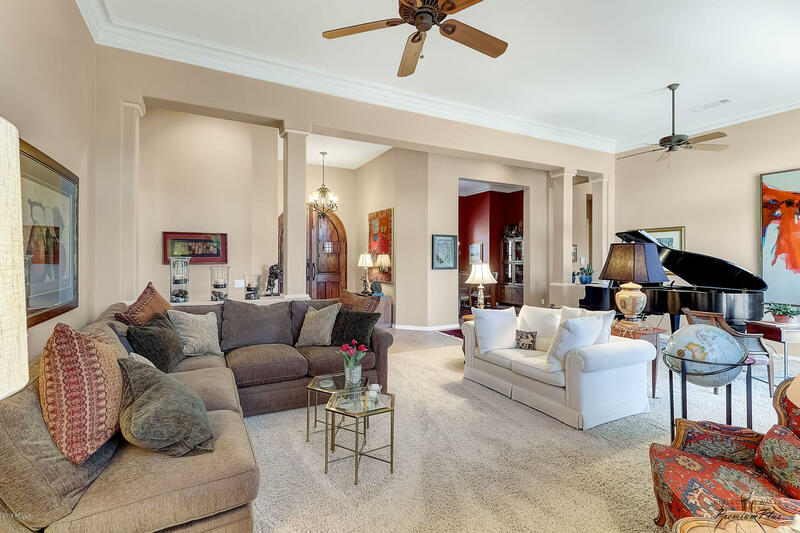 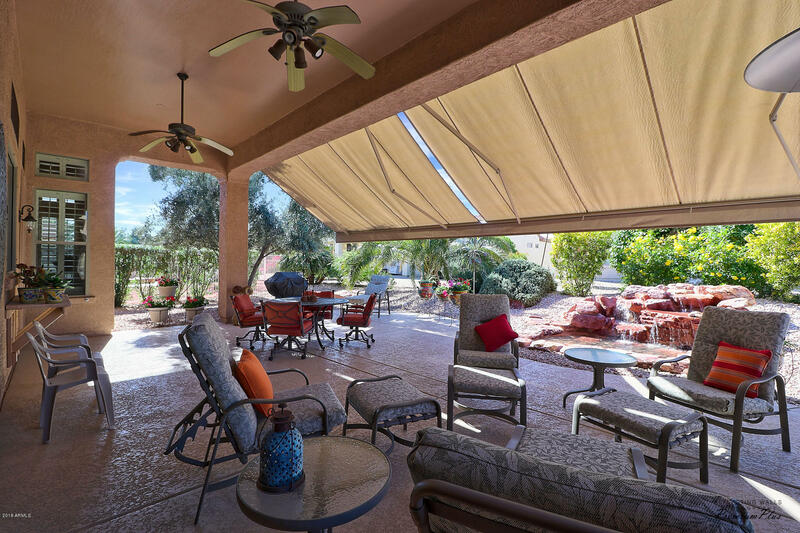 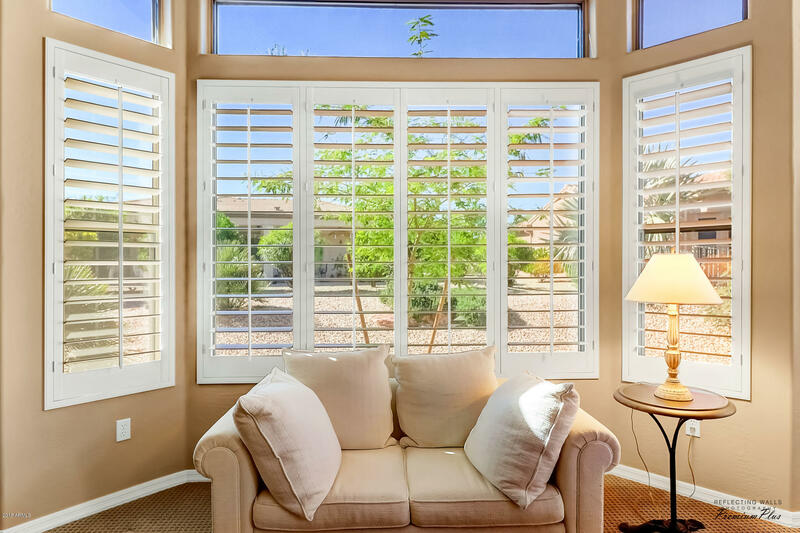 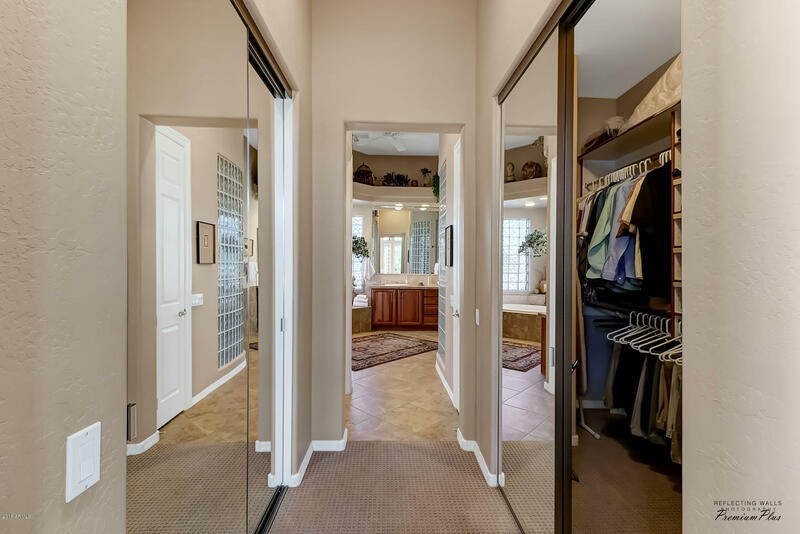 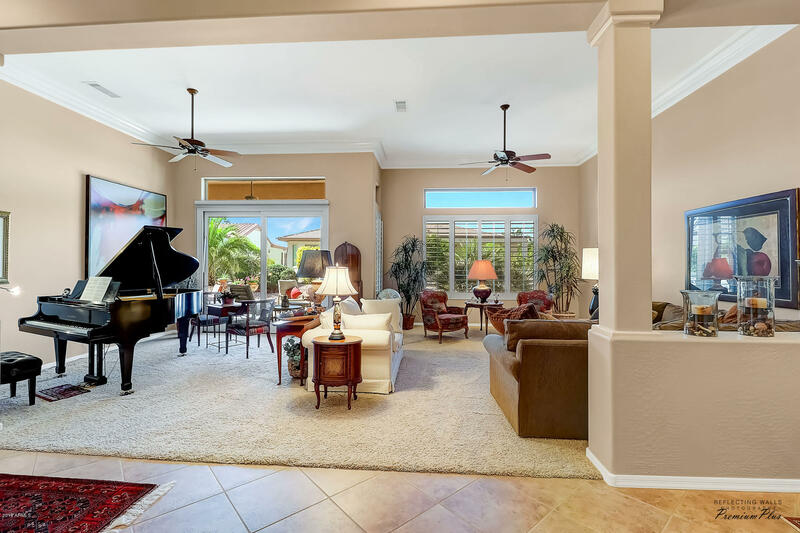 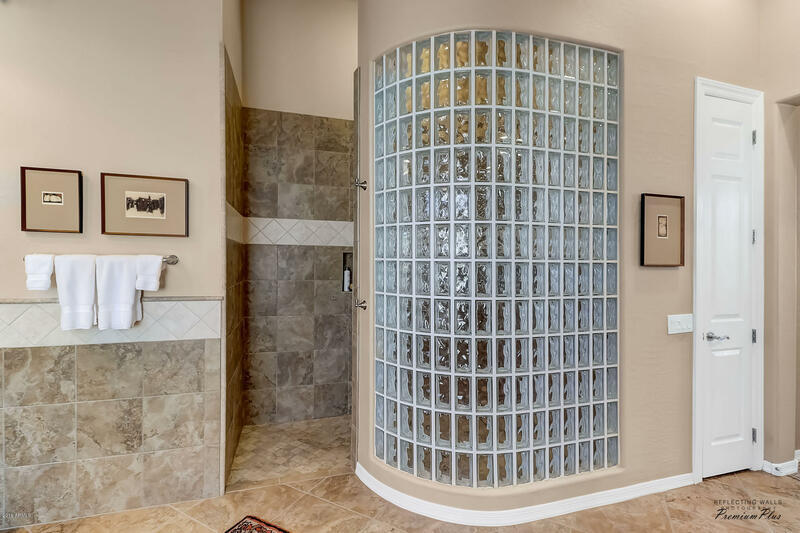 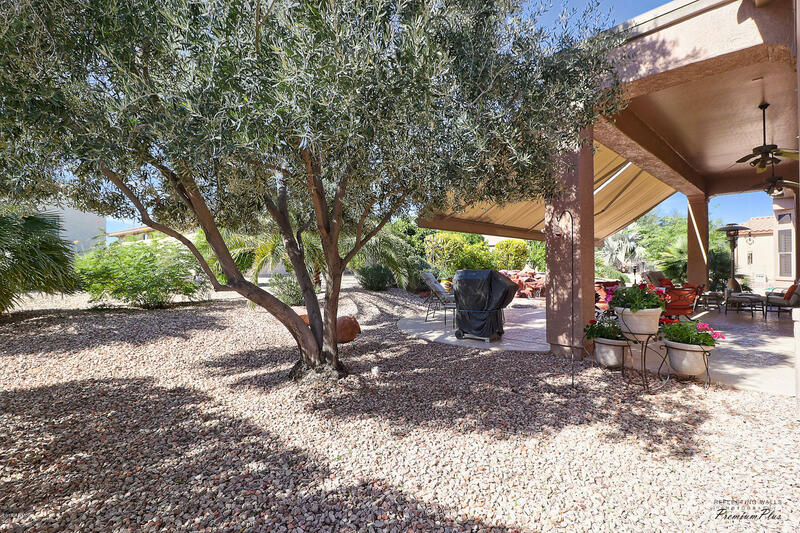 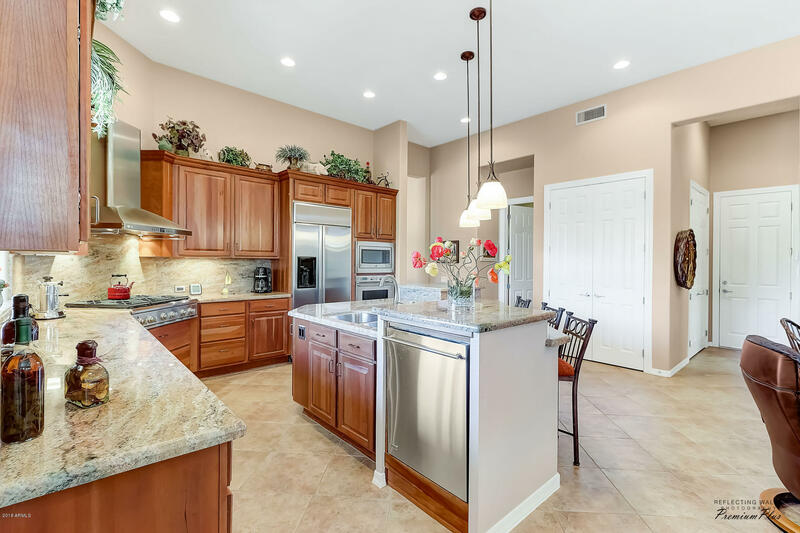 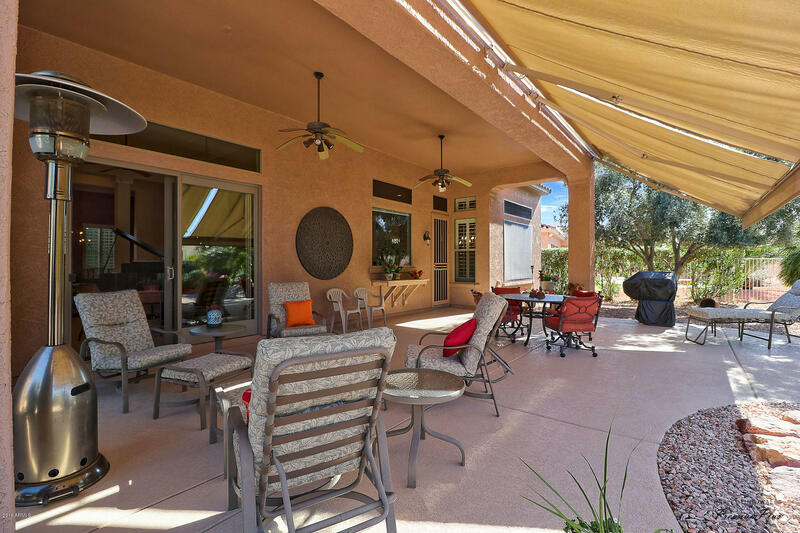 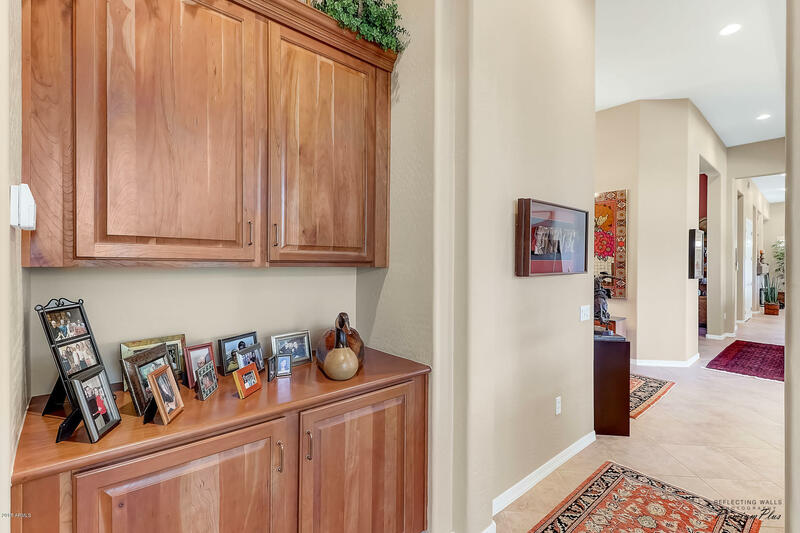 Featured Home In the Scottsdale-Phoenix Home & Land 2 Months In A Row! 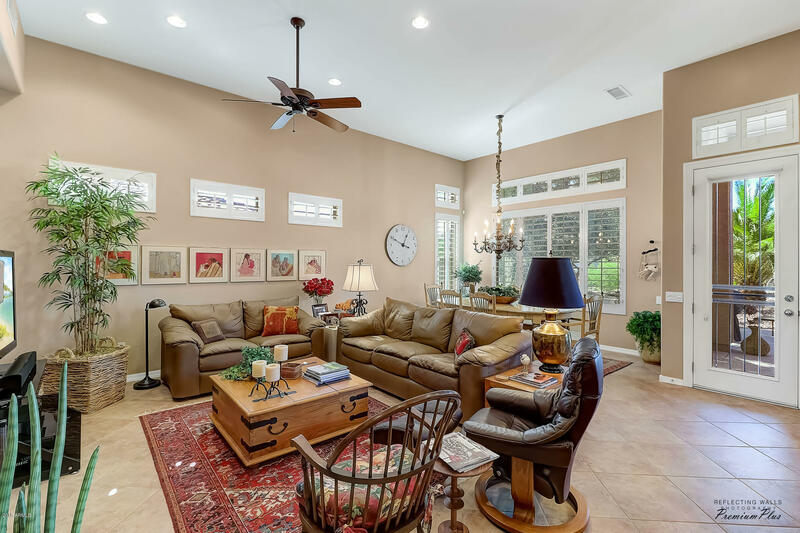 lStunning Kensington Estate Home with charming Curb Appeal, Private Courtyard and Beautiful Custom Solid Wood Double Door Entry. 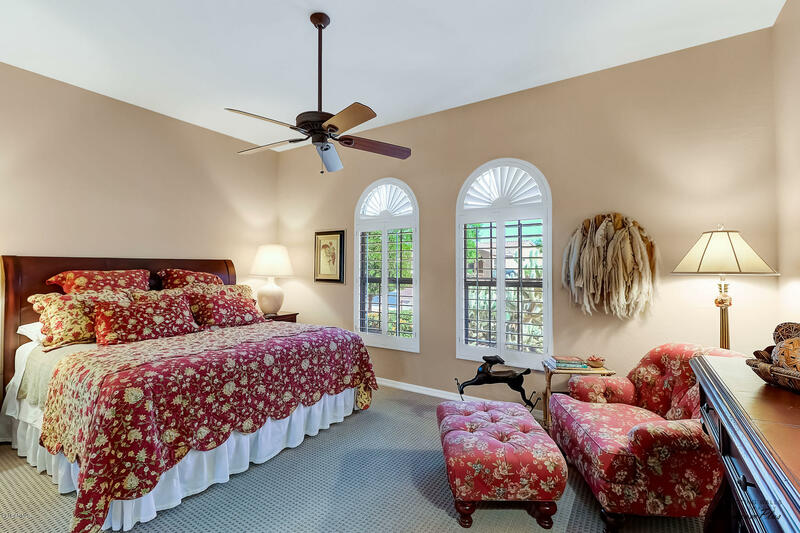 Once inside you will be amazed at all the natural light, crown molding, 18'' tile on the diagonal, large picture windows with plantation shutters. 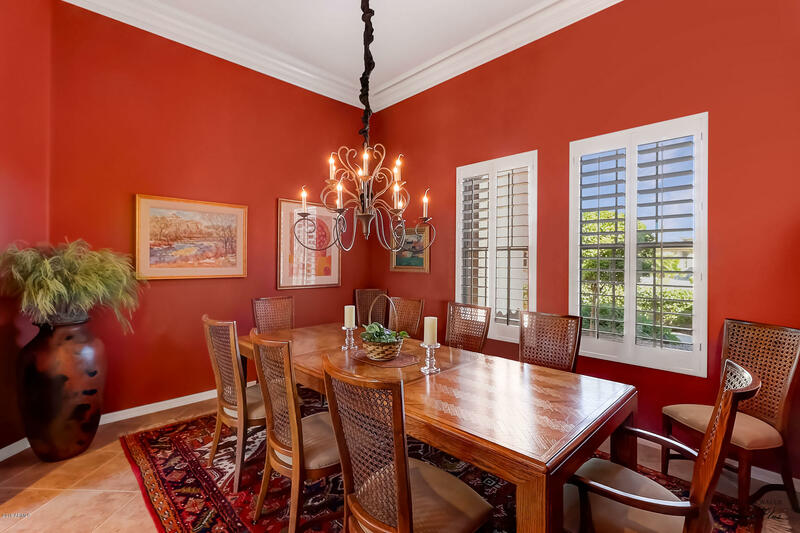 The extended den/office is now a fabulous Formal Dining Room with custom lighting. 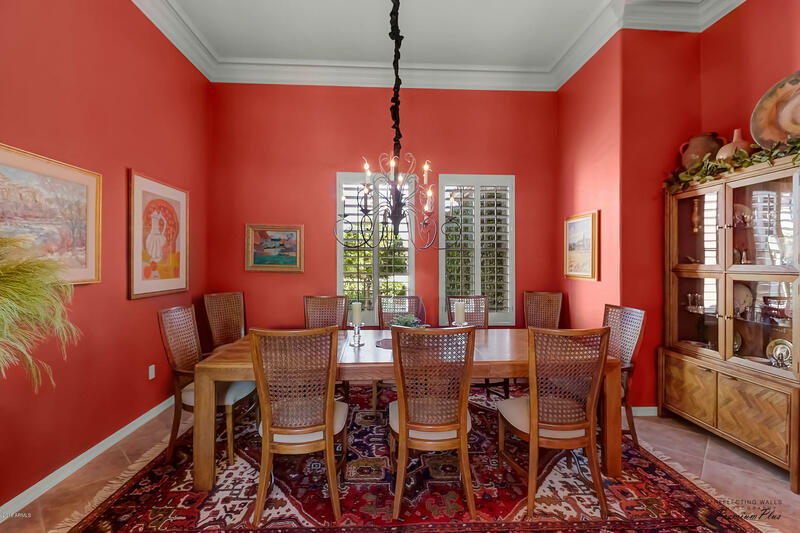 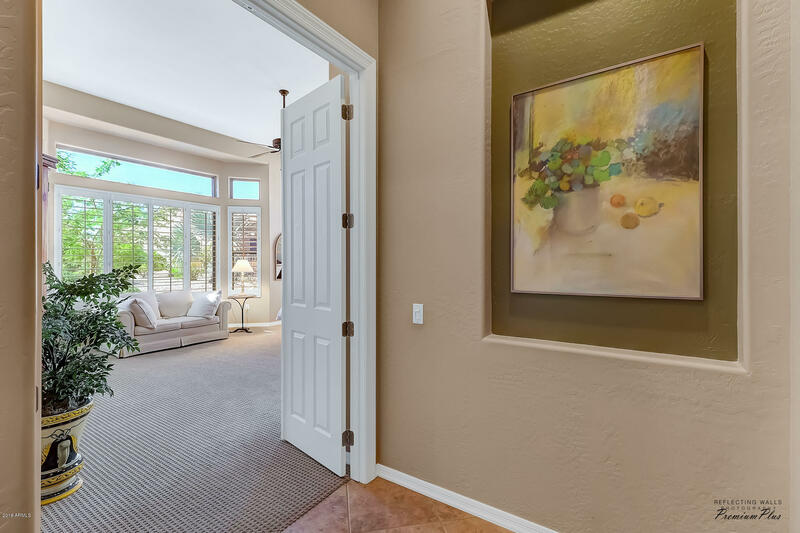 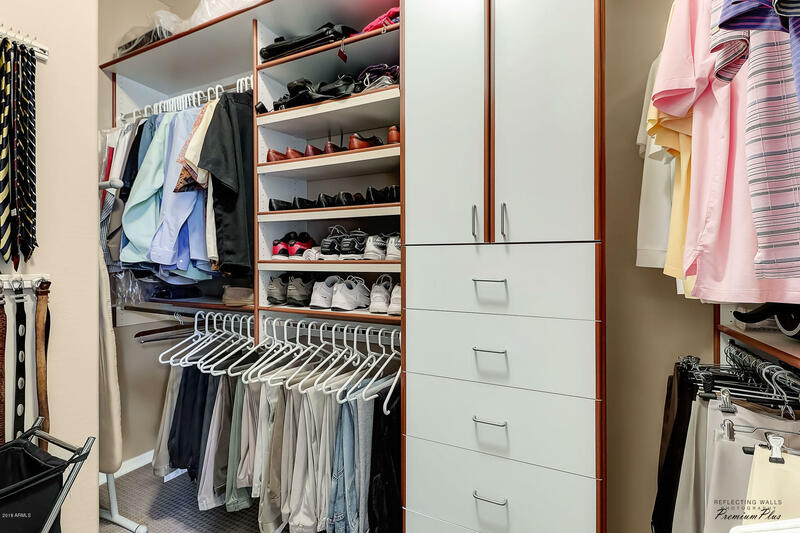 If you have art work this home offers plenty of beautiful wall space for display. 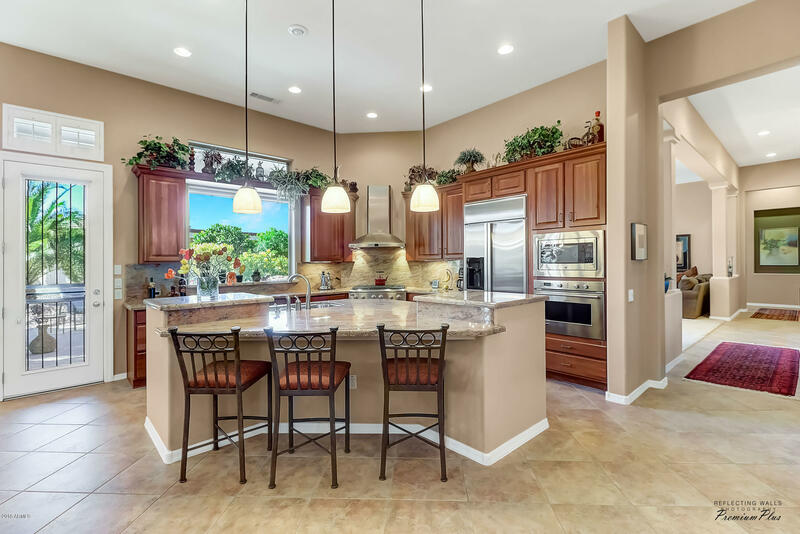 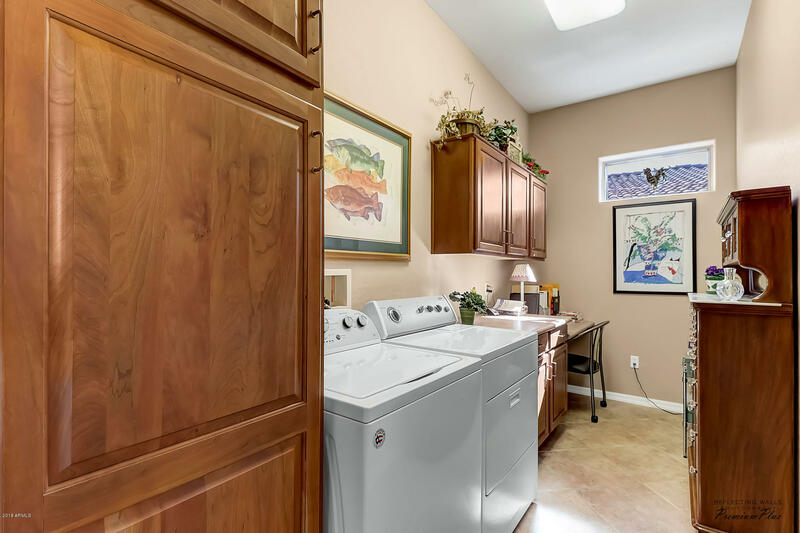 Entertain in the Gourmet Kitchen with a Six burner Gas Cook Top, Cherry Cabinets, Granite Counter Tops & Backsplash. 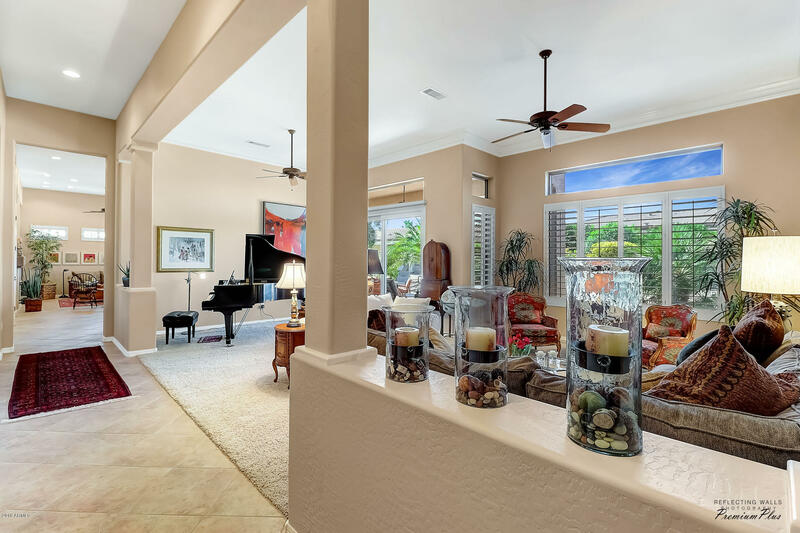 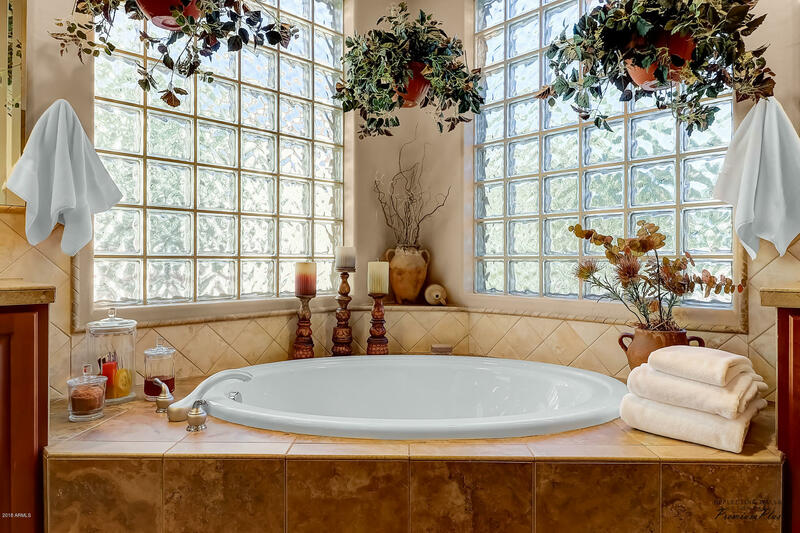 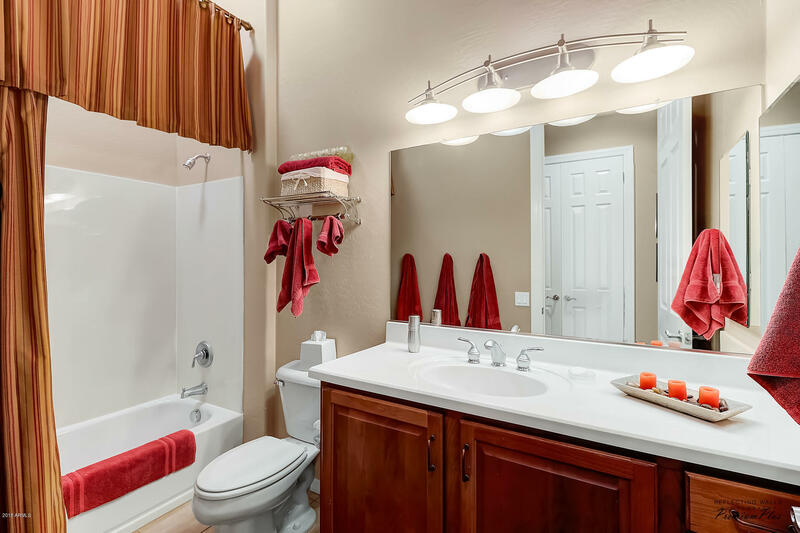 Fireplace in Family Room, Spa Master Bedroom Suite & A Beautiful Guest Suite as well.